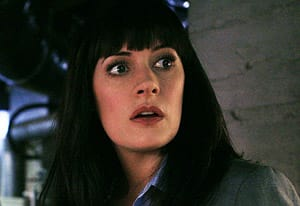 Emily Prentiss is a character on Criminal Minds. 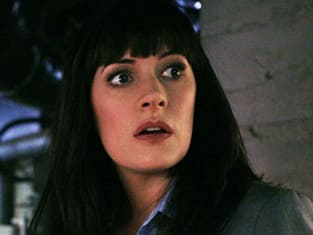 She's played by actress Paget Brewster. Criminal Minds Season 4 Episode 17: "Demonology"